We need your help to restore native habitat on the Al Foster Memorial Trail! 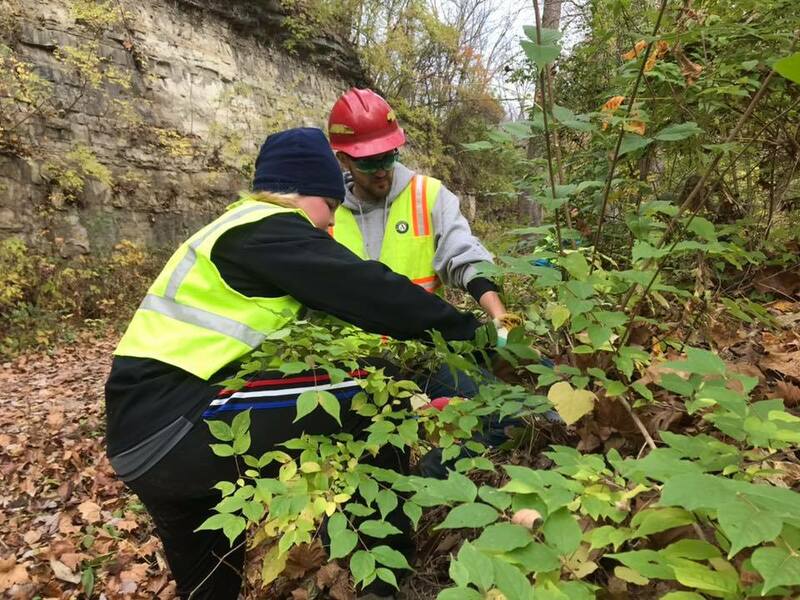 On Saturday April 6th, volunteers will remove invasive bush honeysuckle in this conservation area along the Meramec Greenway in Wildwood, MO. Your assistance will help improve water quality, enhance wildlife habitat, and create a healthier environment for all. This event is sponsored in part by The Open Space Council, Great Rivers Greenway, St. Louis County Parks, Missouri State Parks, and the City of Wildwood. Learn more at: www.greatriversgreenway.org, www.stlouisco.com/parksandrecreation, www.mostateparks.com and www.cityofwildwood.com.